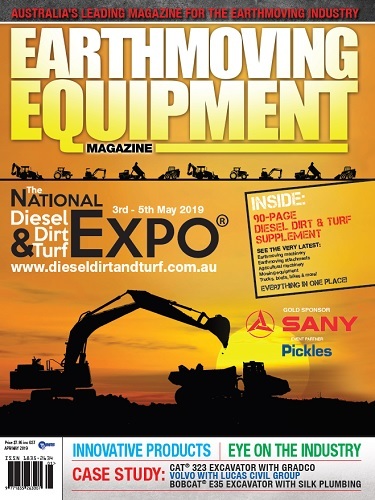 Digga Australia, who started from humble beginnings in a Brisbane caravan park before moving to a small workshop in a basement garage in 1981, is now celebrating its 38th birthday as Australia’s leading manufacturer and distributor of machinery attachments. Recognising the increase in demand in the early 80s, the small company moved to a factory in 1882, beginning to repair and manufacture augers. Auger drives and trenchers soon followed. 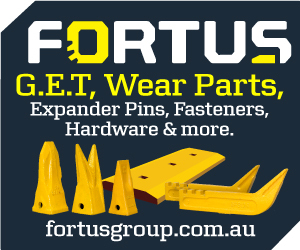 As the product range grew throughout the 1990s, the company expanded within Australia opening branches in Sydney and Melbourne and began exporting to Europe and the United States in the late 90s. In March 2016 a fire devastated Digga’s main Brisbane manufacturing facility. The owners were faced with the option of rebuilding the facility overseas to reduce costs but ultimately chose to remain a proud Australian manufacturer. The newly refurbished 12,500sqm state-of-the-art manufacturing facility boasts the ability to produce up to 85 per cent of components in house while employing over 200 Australians. 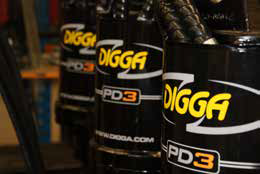 With 38 years of manufacturing experience, in-house engineering, production and the latest manufacturing equipment, Digga’s products excel in their quality, durability and performance. 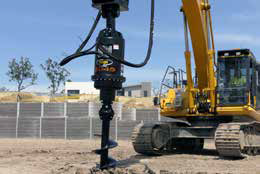 Today, Digga manufactures over 70 different ranges of machinery attachments such as auger drives, trenchers, augers, brooms and pallet forks for skid steer loaders, tractors and excavators, mini loaders and telehandlers – all supported by three company-owned facilities in Australia plus facilities in the United Kingdom and in the USA. 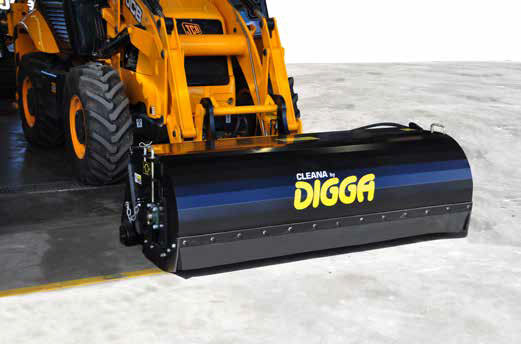 Distributing their products through more than 450 dealers in over 60 countries, Digga has been recognised for their exporting expertise with the Australian Export Awards on several occasions and again recently in November 2018 while having been awarded Gold Coast business of the year on two occasions. The company suffered a big loss in June 2018, when Suzie Wright, CEO and Managing Director of Digga Australia, passed away after a long struggle with a rare form of ovarian cancer. Passionate about Australian manufacturing and supporting local jobs, Suzie helped build a world leading company brand while building strength and respect within her workforce. As ovarian cancer touched the industry greatly, Digga became the major sponsor for the Diesel Dirt & Turf Annual Charity Golf Day taking place in March this year, supporting the Ovarian Cancer Research Foundation (OCRF) as a charity partner. Proceeds from the golf day and charity auctions will be donated to the OCRF, a foundation dedicated to developing and implementing an early detection program and improving the mortality rate, management and long-term survival of women with ovarian cancer. 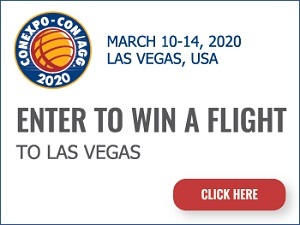 The Diesel Dirt & Turf Expo is also coming up in May, where Digga will be represented and giving away $10,000 worth of machinery attachments in the DDT mega giveaway. 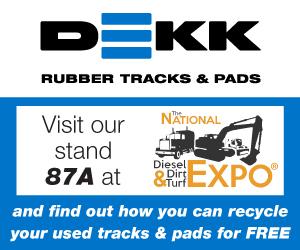 Pay a visit at Digga stand # 46 at the Diesel, Dirt & Turf Expo.